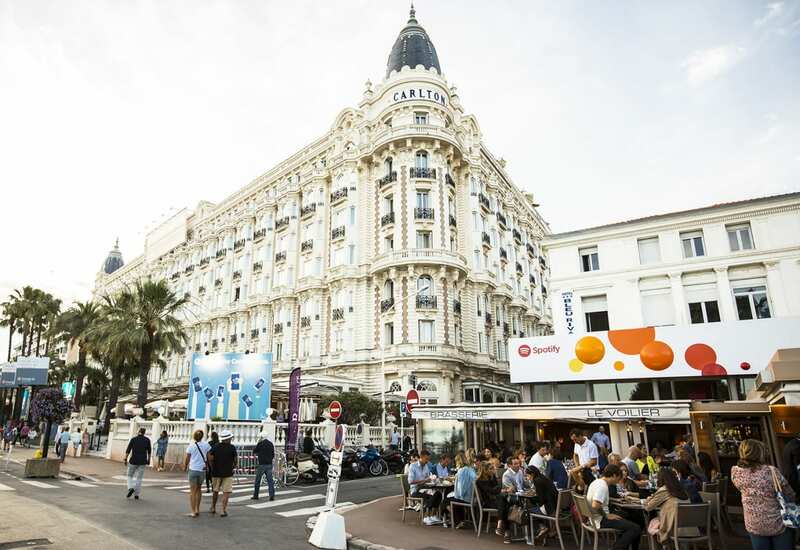 Spotify drummed up its biggest presence to date at the Cannes Lions International Festival of Creativity this year (June 18-24), providing insights on its global narratives and showcasing its in-depth understanding of user data. 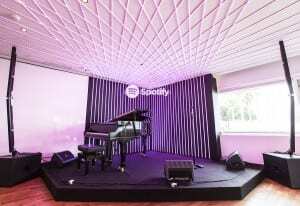 In addition to hosting events on the festival’s main stage, the brand activated its Spotify House for a fourth consecutive year, offering up daily content panels, nightly parties and immersive engagements that highlighted the brand’s integration with various platforms including PlayStation and Chromecast. 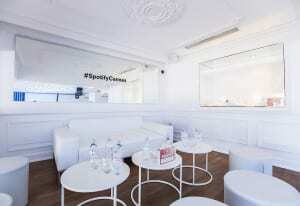 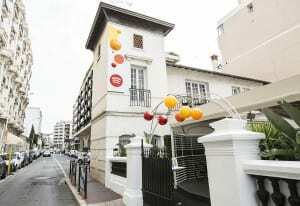 The brand made a name for itself on the Promenade de la Croisette in 2013 with the inception of Spotify House, which functioned as a venue for client meetings and small parties for a few days during the weeklong event. 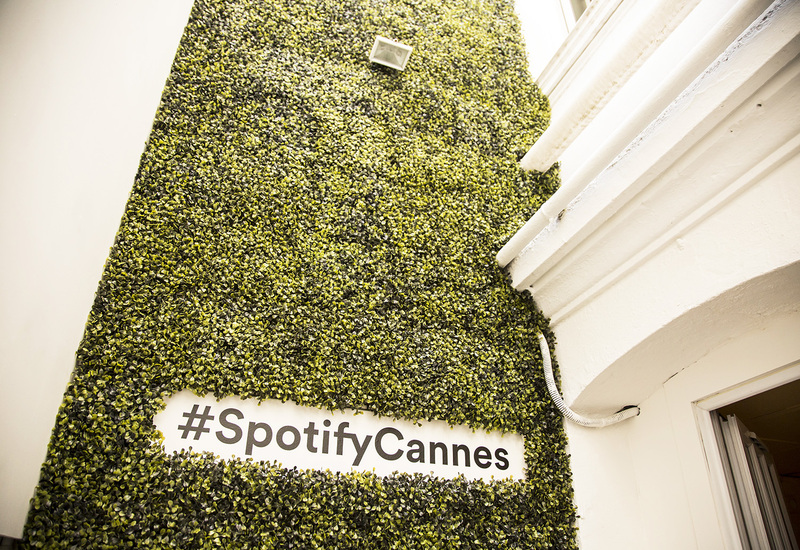 In 2016, Spotify’s bigger, bolder strategy featured expanded engagements and a five-day on-site presence, including serving as the premiere sponsor of the first-ever Entertainment Lions for Music awards. 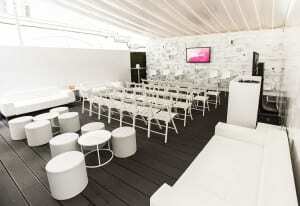 The brand’s message throughout the festival? 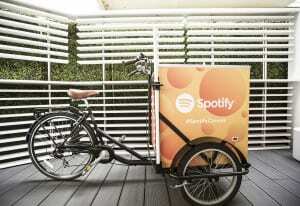 Spotify is everywhere. 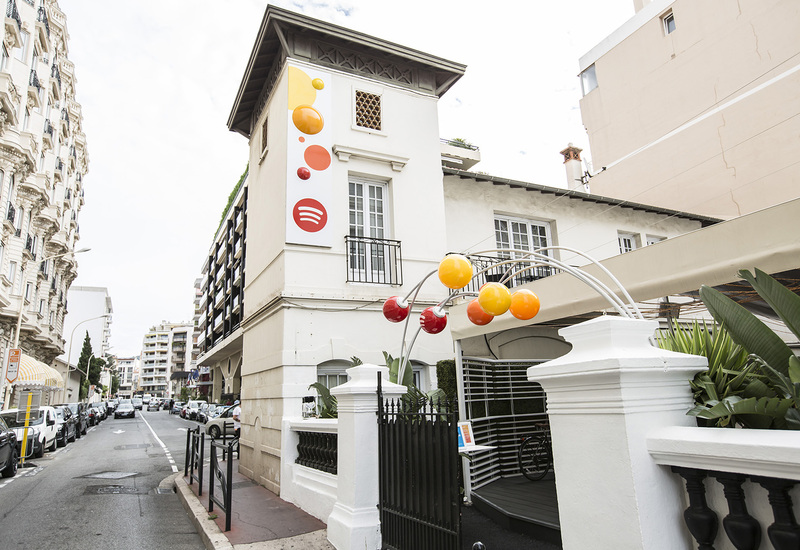 “Everywhere” included 61 Le Restaurant, a French eatery located next to the Carlton that was transformed into this year’s revamped Spotify House, which functioned as a self-service educational experience for attendees. 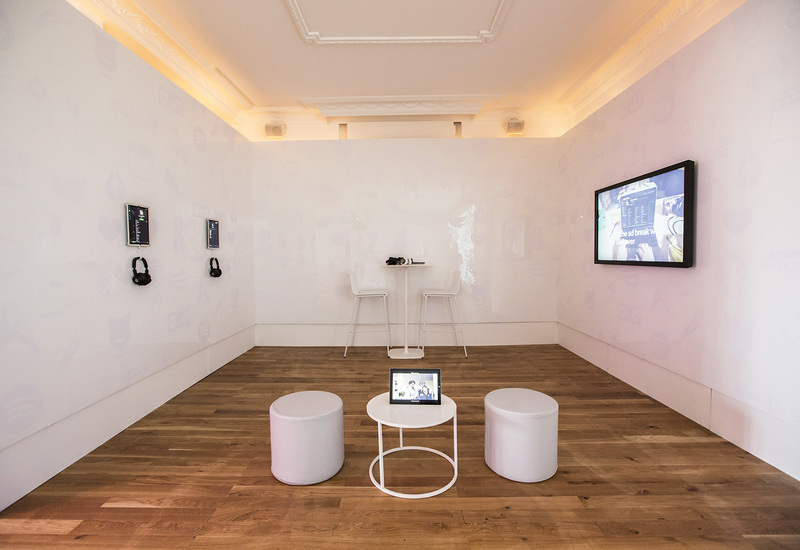 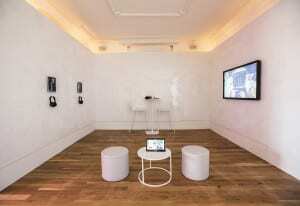 In the front room, visitors could view rotating data points that explored the brand’s international narratives, such as real-time statistics on how many people in Brazil listen to Spotify playlists when they wake up in the morning. 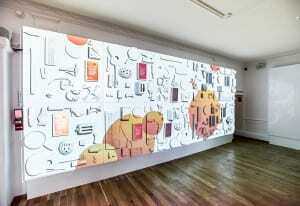 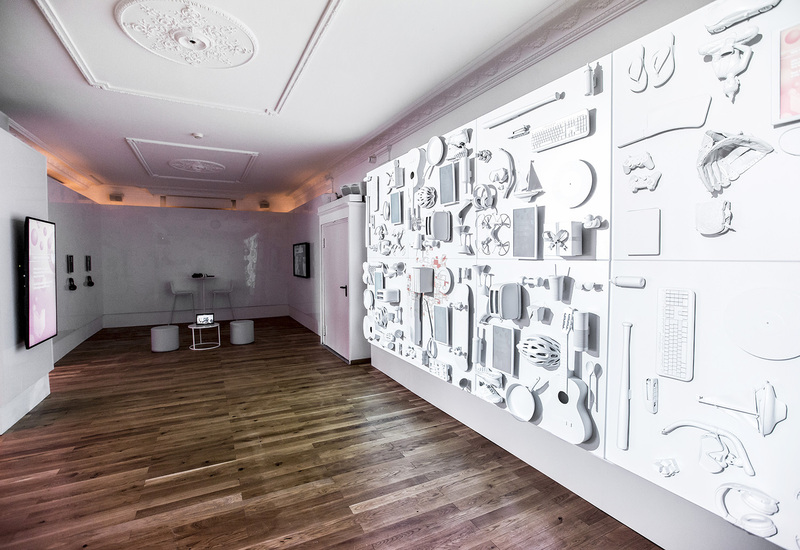 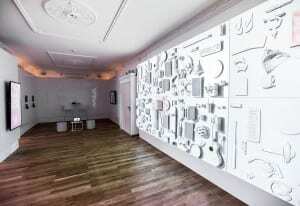 In another room, a projection mapping engagement featured a wall filled with objects that were painted white. 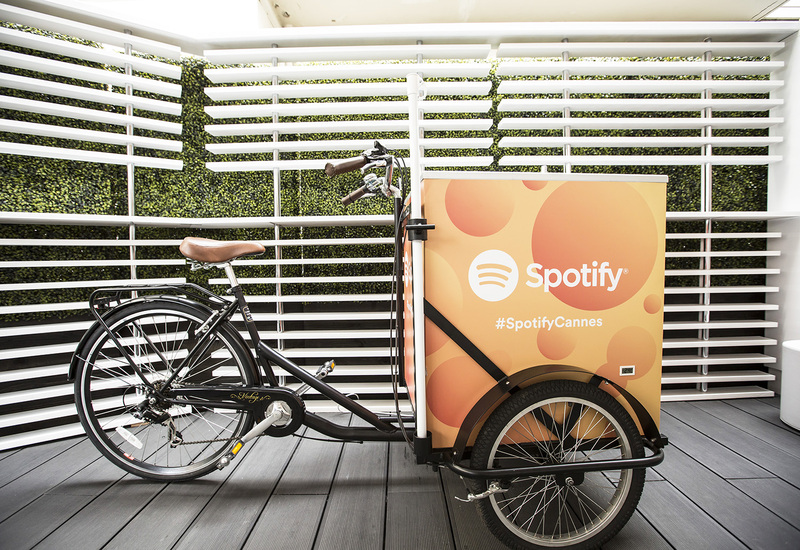 Attendees could select an item to illuminate, such as a steering wheel, and then review corresponding brand data, like how many millions of cars have built-in Spotify integration. Additional touchpoints included touchscreens where visitors could review case studies of Spotify partnerships, listening stations where they could engage with the platform and one-hour daily content panels on subjects like programmatic and technology. In the evenings, the brand hosted lively gatherings including a house party starring Mark Ronson as dj, and a massive, co-branded music event with Twitter. 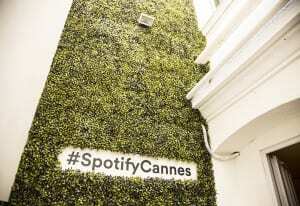 Stepping away from Spotify House and onto the festival’s main stage, the brand hosted a series of discussions with top executives including Spotify’s ceo, vice president of product and creative director. 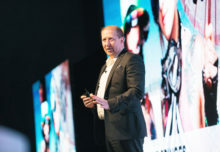 Topics included the role of creativity in music, creating fan experiences and leveraging technology to connect fans with artists. “Very often we’re asked what is the one thing we can say that solves all of our partners’ needs,” says Jeff Rossi, senior director-global business marketing at Spotify. 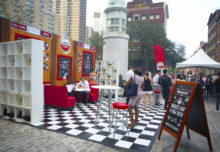 “I think this year we’ve been a lot more strategic in saying it’s not about solving all of our partners’ needs through one activation, but instead finding what are all of the different ways we can connect with partners while we’re in Cannes to showcase the diverse offerings that we have.” Agency: SET, New York City.